Explicit Season 2: Episode 2 - M. Night Shyamalan, what's the twist? Explicit Season 2 Episode 1: Bird Box - SHI* or Shine-ola? Episode 16: It's the Most Wonderful Time of the Year? 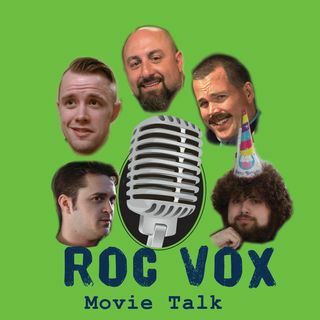 Episode 15: What makes a movie a Classic?? Episode 14: Sports Movies - why Austin despises the genre!